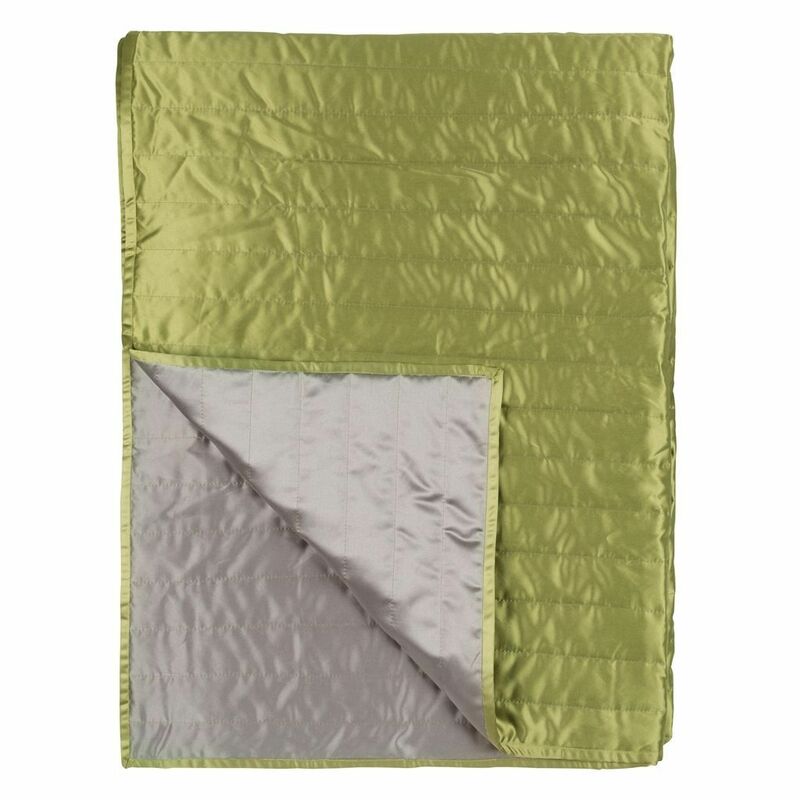 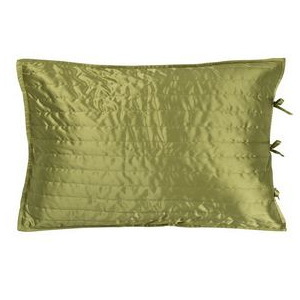 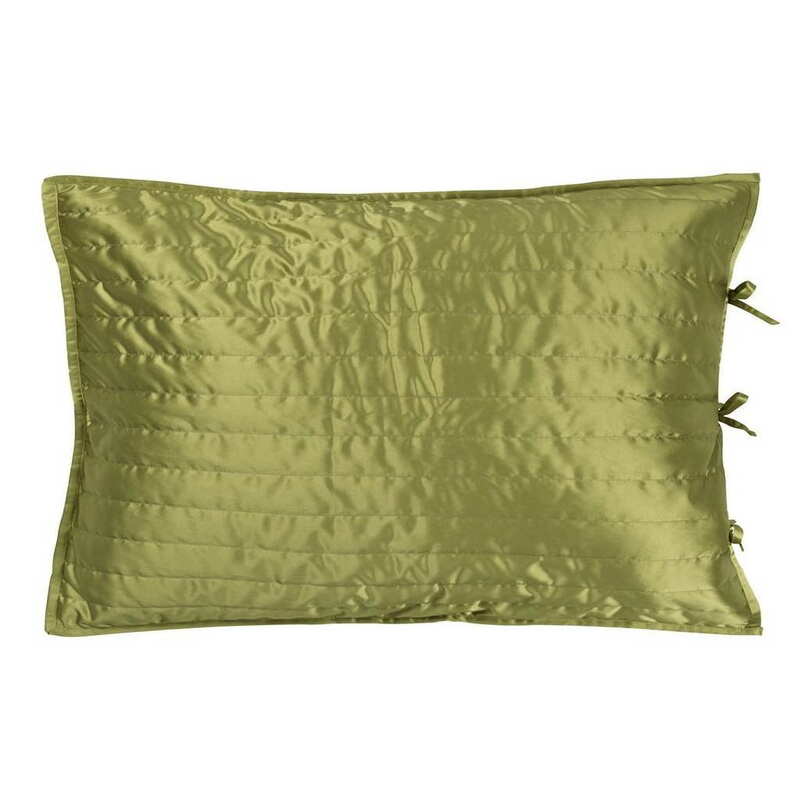 Designers Guild Tiber Pistachio & Dove Quilts - Swatches may be available. 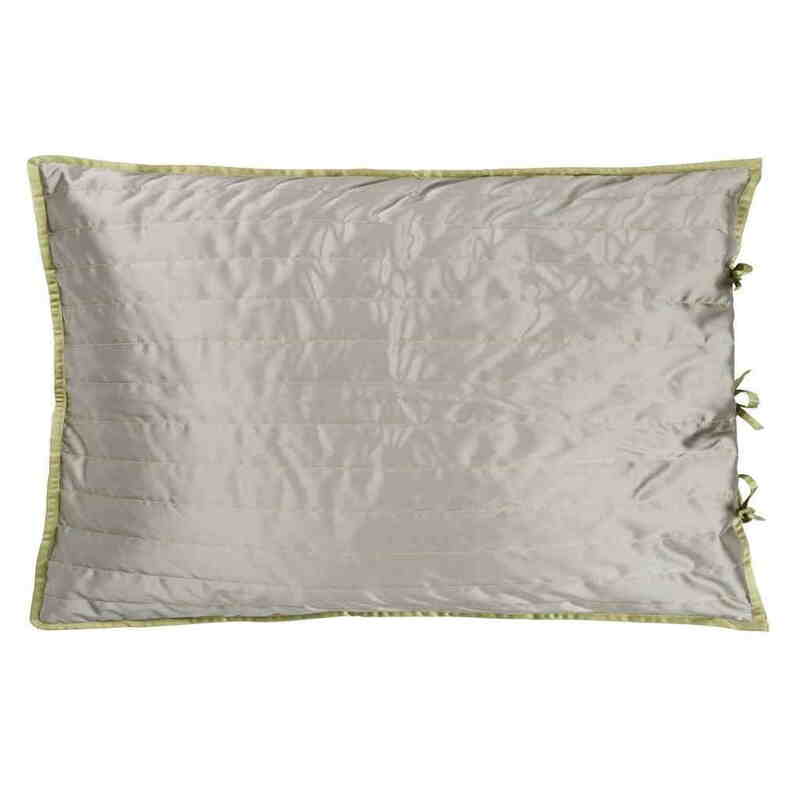 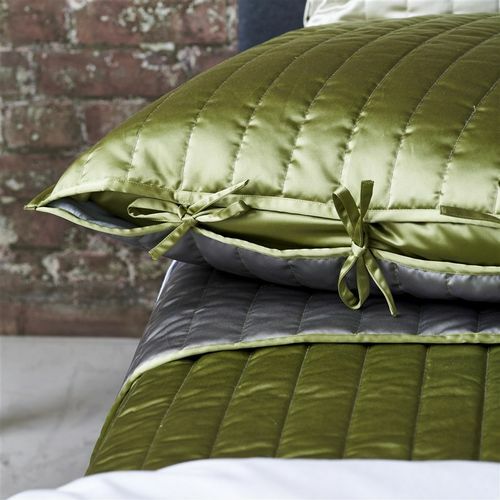 Soft sophisticated satin quilts and shams, with a glamorous silky sheen and a dense substantial feel. 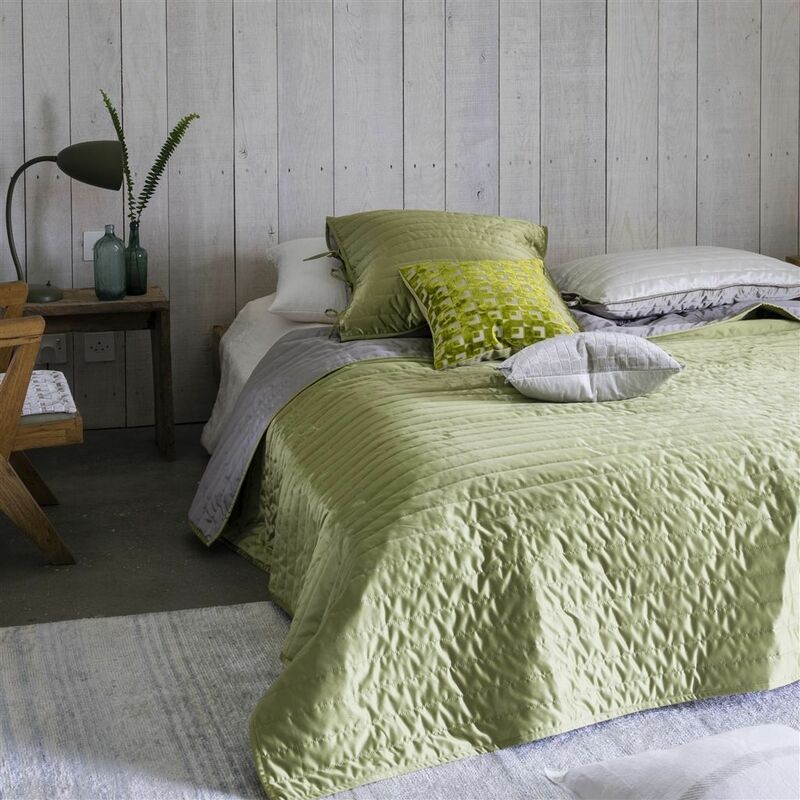 Running stitch detailing adds character, whilst the two harmonizing reversible tones of pistachio and dove, and full machine wash ability, create an altogether versatile and luxurious addition to your home.